All major brands - no major headaches. We’ll even recycle your old hardware. POSRG offers more than a place to buy what you need, and get guidance with your purchase. When you need to upgrade your used POS systems in the GTA we’re ready and able to accommodate you. We can help sell your used hardware: Get a fair market value for that equipment, and reduce landfill waste. If you need repairs, we offer affordable service to get your systems back up and running. At POSRG, we understand loyal customers are the bedrock of a successful company. We pride ourselves on our team’s expertise, professionalism, and excellent customer service. 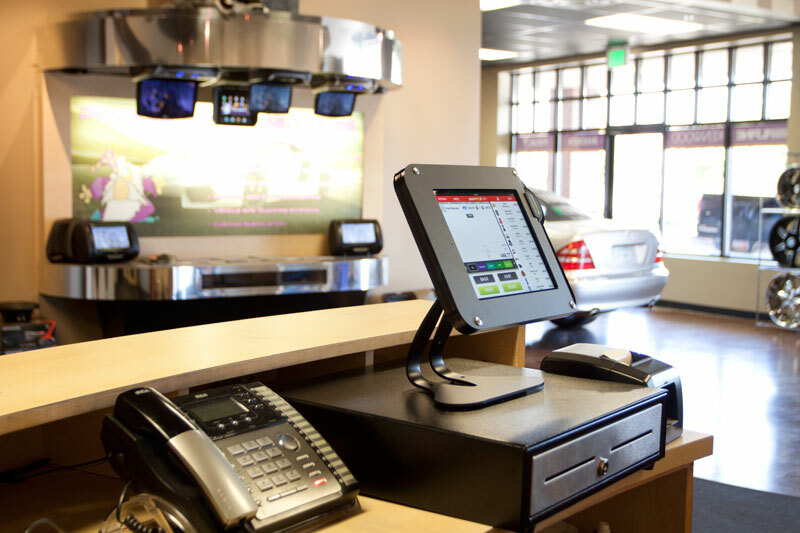 When you need quality point of sale systems in Brampton, POSRG has you covered. Call POSRG at (905) 332-8809 for trustworthy POS. POSRG makes it easy to sell your available used hardware and we will give you fair market value for it. It doesn't matter whether it's at corporate, your distribution centers, or multiple locations. We sell POS Equipment. Our experience and dedication to point of sale systems and services enable us to address the needs of service providers, retail, hospitality and food service industries. On all fronts POSRG is very environmentally focused. From the lighting we use in our facility to the end of life skids and boxes we recycle weekly POSRG is committed to being green. Streamlined, organized and precise. That's POSRG Canada. From reception to inventory, warehousing to refurbishing and packaging to shipping, POSRG exemplifies efficiency. Your customer service and dedication to us is superb!! It is great to find a company that cares and does the right thing. Phil and the team are very professionals. They will work with us to meet our high expectations of quality service. It has been a pleasure to have POSRG Canada, completing the repairs on our POS and Technology equipment for close to three years now. They provide excellent service and repair quality as well demonstrate superior knowledge of the equipment they handle. Canada is a nation rich in beauty and abundant natural resources. The ever-increasing demand for these resources is taking its toll, however, and recent reports suggest that action and innovation are essential if we are to continue to enjoy our environment. 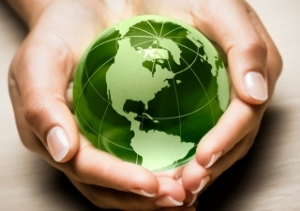 Give the environment a helping hand by properly managing and recycling electronic waste (or e-waste). Learn the processes it involves and its role in mitigating ecological issues.